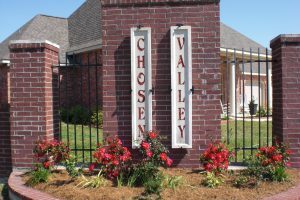 Chosen Valley is a subdivision in South Lake Charles located off of Ham Reid Road. 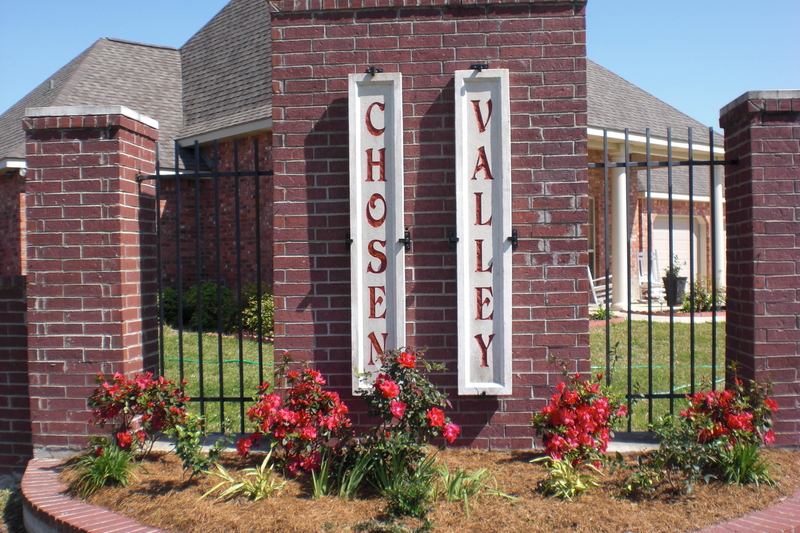 Homes for Sale in Lake Charles Chosen Valley average $110 per sq ft. Homes are 3 and 4 bedroom 2,000 or more sq ft. 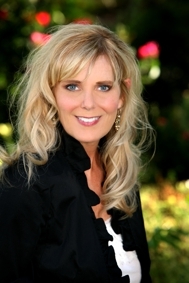 There is a man made pond in the back of the subdivision.